Twins infielder Nick Punto will return to Minnesota on Thursday to have a precautionary MRI on his ribcage after he was kept out of the lineup again due to sore ribs. Punto has been battling soreness in his ribs since diving headfirst into first base in Saturday night’s contest against the Astros. He started Tuesday’s game at Milwaukee but left in the seventh inning due to what trainers called cramping in his ribcage. Punto said Wednesday that he’s been frustrated by the injury as his ribs are still feeling pretty sore. The club now hopes to determine the exact cause of why Punto’s ribs are sore. Nick Punto was taken out of Saturday’s contest vs. the Astros after the sixth inning due to bruised left ribs. It’s unclear exactly when Punto injured himself, but one guess is that it occurred when he dove head-first into first base in the fifth inning. Punto was replaced by Matt Tolbert at second base for the start of the seventh inning. I’ll have more on the injury after the game. UPDATE: Punto did indeed injure himself on that head-first dive. Manager Ron Gardenhire said Punto bruised the ribs while hitting the base. Gardenhire didn’t know how serious the injury is. Punto is listed as day-to-day and the club will see how he’s feeling on Sunday. Greetings from the pressbox at Hammond Stadium. It’s a beautiful Saturday morning here in Fort Myers (something that’s a little easier to say knowing that it’s going to be near 50 degrees in the Twin Cities today). Jose Mijares is set to return to the mound today for the first time since he tweaked his ankle in last Saturday’s contest against the Pirates. The left-hander has been hampered by a sore groin muscle as well but he’s feeling better and ready to pitch again. The swelling in Nick Punto’s right elbow has decreased but just to the point where he might take some light swings today. Punto is hoping to make Sunday’s trip to Tampa to play the Yankees but that will depend on how his elbow is doing. With three weeks left of Spring Training, there is no need to rush the shortstop. Philip Humber has been slotted to get the start on Monday since Nick Blackburn will back up Glen Perkins on Sunday. 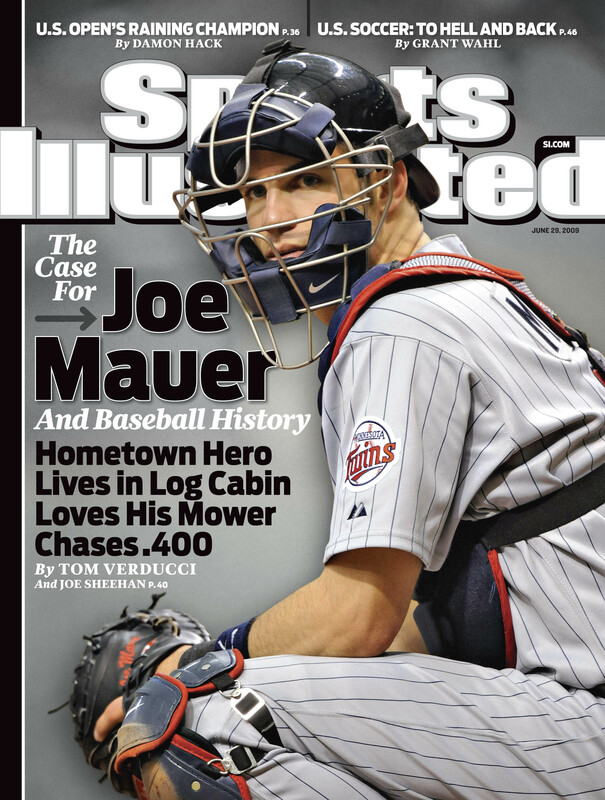 Also, if there are any updates later on Joe Mauer’s exam in Baltimore today I will let you know. For now, here are the lineups.